Calling Geek Crafters: We Want To Interview Joss Whedon and We Need Your Help! Joss Whedon, the mastermind behind the X-Men, Buffy The Vampire Slayer, Angel.. etc! Well, Kim Werker, the brilliant editor of the astute magazine Interweave Crochet and founder of Crochet Me online magazine has created a surge through the web within the crochet world in an effort to interview this creative genius. Read the Crochet Me Blog Post On Joss Wheden to read more. 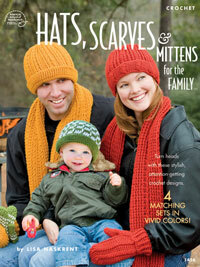 So, get the pattern to Make Your Own Jayne Cobb Hat here by Kim Werker! I have a feeling the crochet world will be rocking with this hat pattern. Make it, blog it, pass the link around…! In addition, if you have anything craft Whedon-related, a link, photo, anything of sorts, post it in the original blog post on the Crochet Me blog site. There is already a lot of hype in the comments section- posts on numerous items Whedon-inspired from washcloths, to crocheted Jayne dolls, to tree ornaments. If you have not checked all of this out yet, what ya waiting for? I kid you not, this is only the beginning. With Kim’s tenacity, this drive will not wane- only because of her intrinsic, genuine desire to interview Joss. So what have I done to play my part? I have a cousin who is a comic artist. I should say a very talented one at that. (Hi Alex!). Maybe if I am lucky he will send me some of his work to post here I am pretty sure my cousin went to Comic Con, as he always goes.. Anyway, maybe my cousin Alex can lead the way to Joss! I will keep you all posted on what I find out. 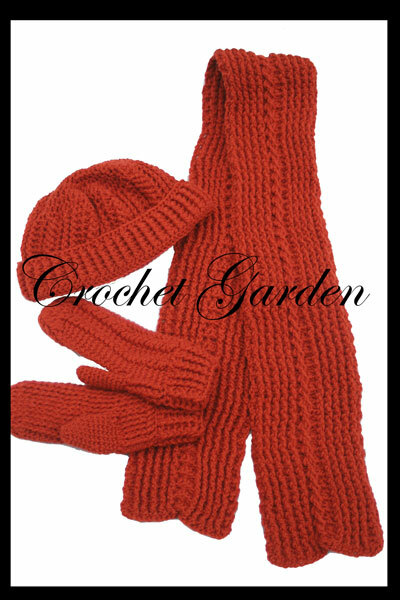 In the meantime, get over to crochetme.com site! I got a summer cold so have been resting the last couple days, but will keep on top of this and hopefully have the testing board up soon! 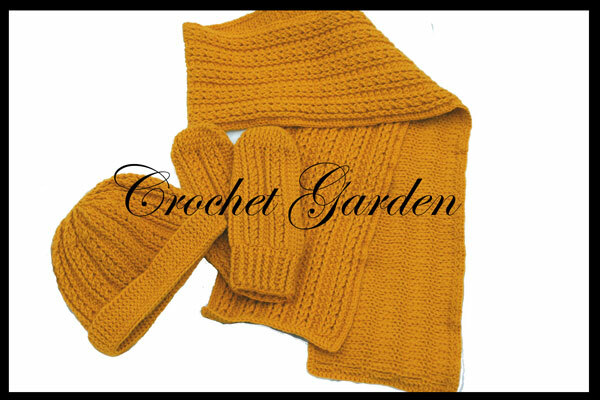 Before I began crocheting, I worked in a group home for physically and mentally disabled adults. Tonight I received a call that one of the patients/consumers passed away. Anyway, I cannot say too much due to HIPPA and confidentiality and the like, but what I can say is that this was a great person. What was really interesting, was someone found 2 bibles in this individual’s room, one stacked on the other, with marked passages about entering into the Kingdom.. That is not the interesting part, but what kind of sent a chill down my spine, was that this individual could not read. Anyway, I really try to keep this crochet oriented with a few bits and pieces of my everyday life, and well this was one of those little bits of pieces, that unexpectedly impacted me. I will keep you posted as I progress through this. Tomorrow is Day 1 which I will begin from scratch from the beginning. I was doing so good blogging like every other day or so.. please forgive me! I went into crazy design mode It just kept going and would not cease. What do you think of this stitch pattern? Is the texture unique and appealing, or is it a “what the heck is that? ?” kind of thing? 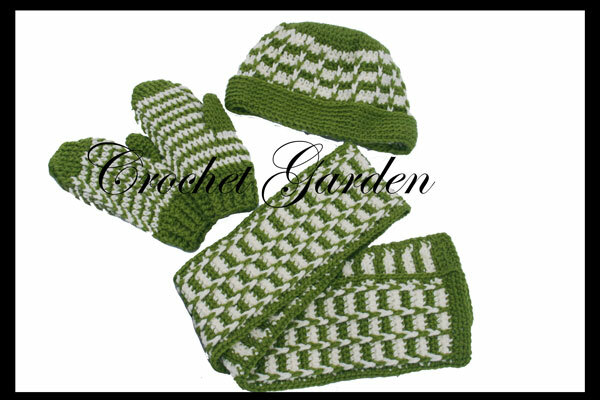 I have been debating of doing perhaps a third set of Rugged Mountain sets, but doing them in a sport weight, unlike a worsted weight like the first set and this set that I am currently working on. I also have a very darling little thread dress in testing Maybe… a sneak peak on that later. It has been so long since I have designed any dresses in thread, let alone anything at all (except for the garter for my sister).. And on that note………. 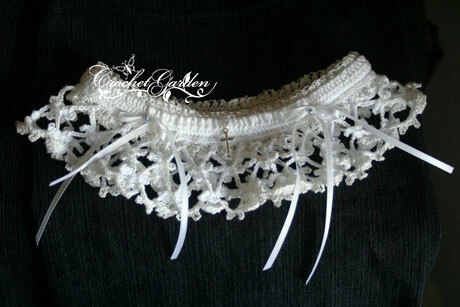 Update on Lara’s Heirloom Garter! For those who are waiting it, it is almost done with testing. One of my testers is working it up, and has a daughter that will be modeling. I just need to get out the blue pearls and the silver cross in the mail to her.. which will be going out tomorrow. So, as soon as she is finished embellishing it, it will be ready for sale :)I plan to have a quick testing on the “toss” garter that will go with the set. So keep on a lookout! If you are not on the newsletter, be sure to get in on it. 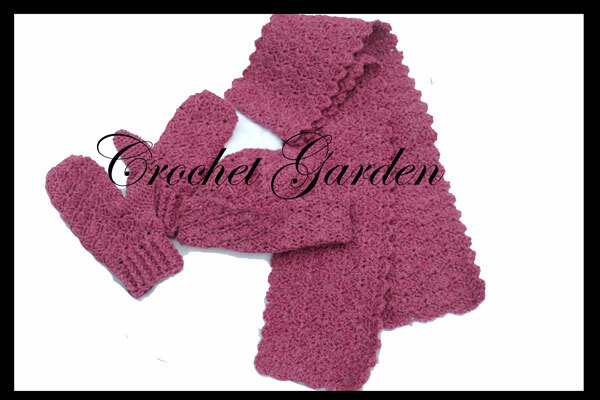 You can check your profile at the Crochet Garden website, and somewhere there will be a box to check mark to receive it. That way you will know the moment it is ready. But I will also be making the announcement here.. so you can keep checking back at this blog! Ok… So a few posts ago I talked about this pattern booklet that came out through Annie’s Attic. I have some photos of the prototypes I would like to share! All of these come in sizes from toddler to adult. Sizes are as follows: Toddler (2-4), Child (5-7), Tween (8-12), Women’s, and Men’s. If you work any of these up, I would love to see photos! Well, time to get back to work More to come soon! When one goes to Annie’s Attic, he or she can click on the “coming soon” link. 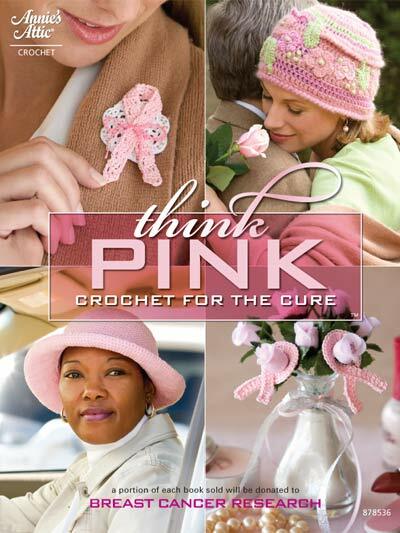 Well, they have put up a pattern book of what is soon to come – Think Pink, Crochet For the Cure! I am also happy to say I have 3 patterns in this book! I am unsure if at this point I am allowed to say what the others are, so I will have to keep it hush for now..
For every book sold, a portion of the proceeds go for research. Be sure to pick up a copy.. you will get some lovely patterns, and you will be helping others as well. You can grab any little bud vase (you can actually use any small vase shaped in any way).. and then fill it with sand, or marbles (if the opening is big enough), etc. Then take wire flowers, and poke them into the vase. Then work the pink ribbon pattern (in the book, of course), and assemble.. and voila, a beautiful centerpiece for your table, or a wonderful gift for that special person…. You know what would be neat in the cooler months? Take a vase, fill it with beans and then insert a baggie of spices, then put on the pink ribbons.. and what do you have? Pink Ribbon soup vase? I think I need some Zzzs… but then, maybe I am on to something? Time to hit dreamland Have a lovely Happy Tuesday in the morn! Anyway.. I cannot wait for this book to come out!